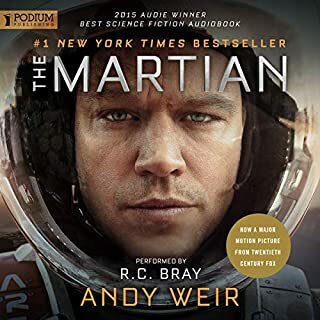 A wonderful Robinson Crusoe on Mars survival story (except without a Friday). I wanted to hang out with the main character after it was over. 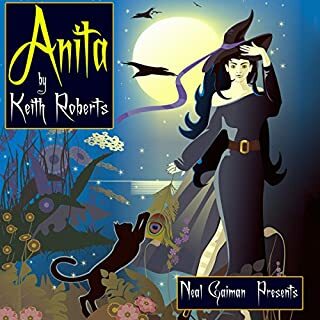 Written in the mid-to-late 60's (I believe), the Anita stories were among the earliest in the now common genre of teenage/young-adult witches in the modern world. I'm finding the collection mostly charming, though it does occasionally seem a bit sexist, a bit too leering - an artifact of the times in which the stories were written, I suppose. Gaiman's introduction and the talented narrator, Nicola Barber, have made this delightful to listen to. Some of the stories are a bit weak, but most have been enjoyable. 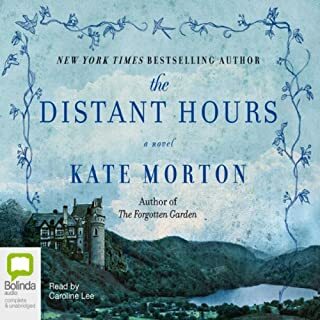 I liked the other two Kate Morton books I listened to, and this one seemed like it would be another winner, but I didn't enjoy it. I often like a story that builds slowly, but the pace of this one seemed glacial. Too much "atmosphere", not enough reason to care about any of the characters. Morton needed a better editor to tell her to cut back on the lyrical description in the service of keeping the plot taut. I kept thinking, "Haven't I read this book before?" and then I realized that I was thinking of Diane Setterfield's "The Thirteenth Tale". This book began to seem more and more like a over-written combination of Setterfield's book and Morton's two others. I gave up after a little over 3 hours of listening when I realized I wasn't looking forward to picking up where I left off, and that the thought of spending 22 hours with it depressed me. There are too many great books in print and in audio for me to waste time on something that bored and irritated me. The narrator was good; the failure of this book to engage me was entirely the writer's. This will be the first Audible purchase I return.